Ok, so I promised myself that I would not add any new knitting or crochet books to my personal library for awhile because I had actually purchased quite a few over the past months but, I failed 😦 However, one book actually wasn’t a purchase but, a gift from my sister Alison so, I am not guilty for that one 😉 And my Dad bought me another book but, I am kinda guilty of that one because I asked him for it. 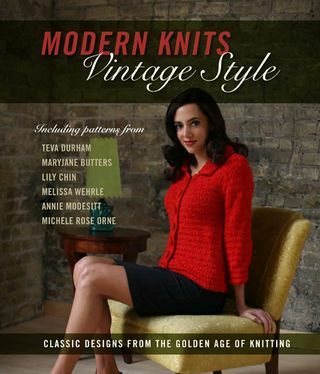 Modern Knits, Vintage Style – This was purchased at Hastings Bookstore and it was a used book. So, it only cost me $5. And I couldn’t pass up a book with gorgeous, vintage, and elegant patterns for only $5. So, I bought it and I am happy that I scooped it up. 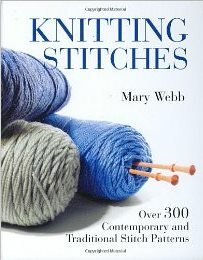 Knitting Stitches – I love this book! 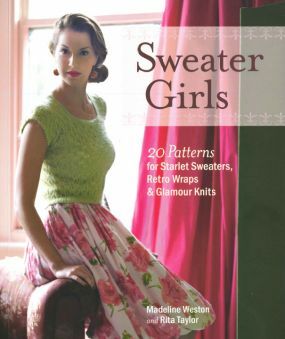 I want to one day design my own garments so, this book is a great resource for different stitch patterns. It was bought at Hastings Bookstore too and it was used. So, I only spent $5 on this too! 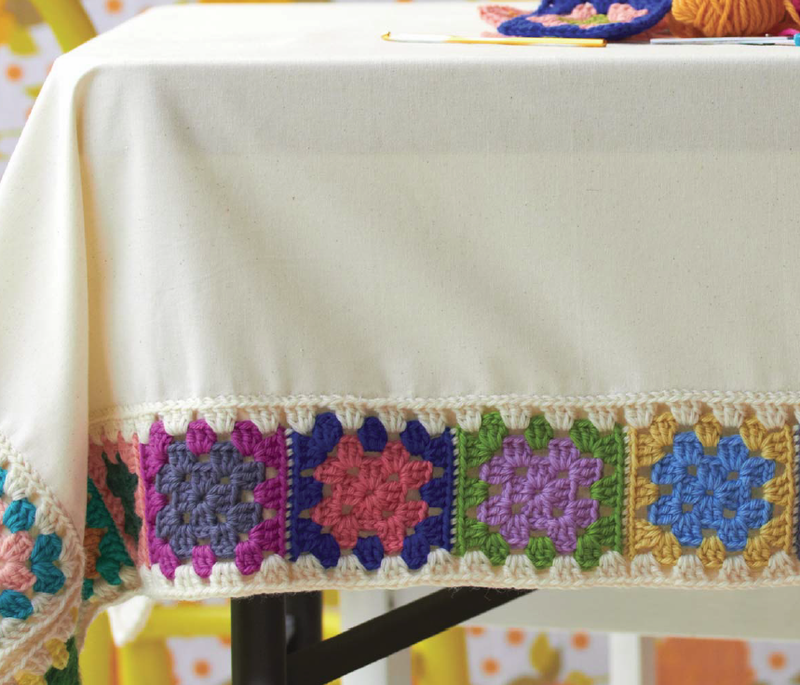 That is a great deal for over 300 stitch patterns. And I actually did pass up this book a previous time when I was at the bookstore but, when I went back many weeks later it was still there so, it was meant for me. 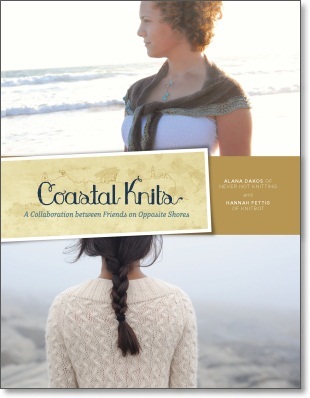 Coastal Knits – Now this book was an absolute surprise addition! I was talking to my sister about this gorgeous book and how I had been planning to add it to my library since the day it came out. I had planned on ordering it but, it kept being put off. Every single pattern in the book calls to me but, it was this one particular pattern that I dream of making…the Rocky Coast Cardigan. So, while we were at the Sit N’ Knit at the Yarnhouse Studio this past Saturday she up and bought it for me! I was ecstatic! 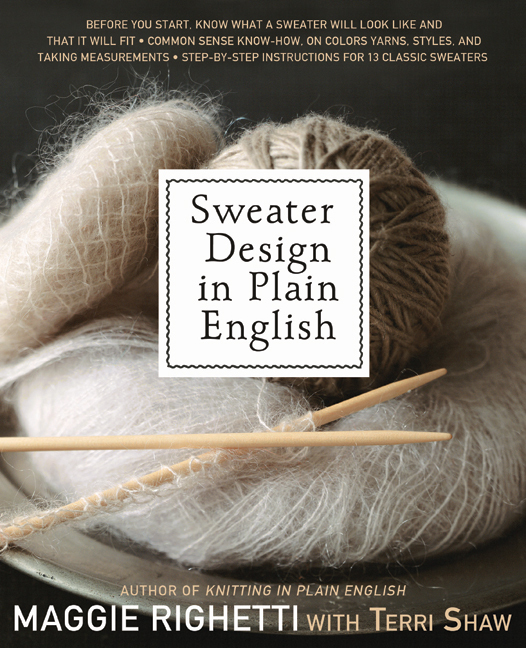 Sweater Design in Plain English – Now this book was bought brand new and full price by me at Books-A-Million (well, I did get a 10% discount with my card). It is pretty much self-explanatory. I want to know how sweaters are designed and constructed. So, I feel this would be a great resource for breaking it down. I am really excited to delve into this book. 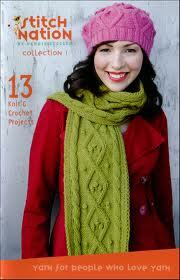 Stitch Nation, Collection 1 – This is more of a booklet that features knit and crochet designs. This was purchased at Michael’s because I was there to pick up some size 8 16-inch circular needles (which I later found out, I already had a pair hiding in my knitting bag). It was only $4 and my Dad got it for me. A co-worker gave me the sweetest gift…an Amazon gift card! If you know me, then you know that I absolutely ADORE Amazon. I mean it is the place for everything you can think of with even better deals than most places. So, my mind was wracking with the many options of what to buy. Should I get a DVD, some fiction by my favorite author, or some craft books? Well, you know the craft books won, right? So, then I was like what type of craft book? 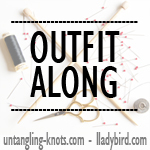 Should it be knit, crochet, felting, quilting, cardmaking, etc? Well, I narrowed it down to knit or crochet (or both). I am so excited about these books! 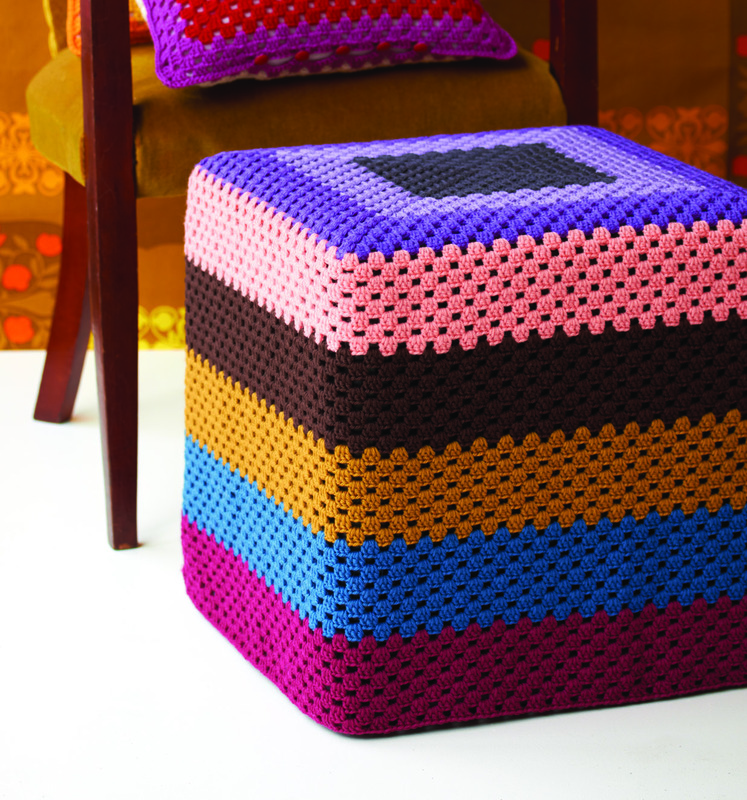 The book features 31 patterns from the top designers in the knitting world. I’ll just name a few from the top of my head: Deborah Norville, Debbie Bliss, Debbie Stoller, Deborah Newton, Nicky Epstein, and so many more! And let me just say they really brought their A-game with these designs. The designs are so beautiful–ranging from a skill level of Easy – Experienced. 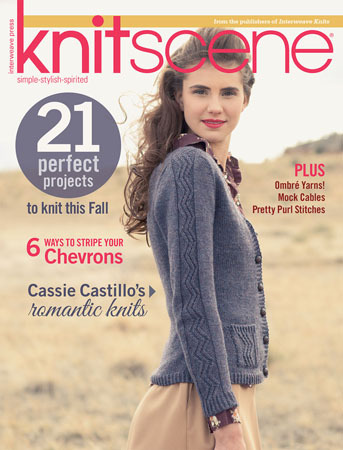 The designs feature lace, cables, texture, simple stockinette stitch, and so much more. They are beautifully displayed with that gorgeous red color. Every pattern in the book is in red as a tribute to Heart Disease. The book doesn’t just stop with the gorgeous knits, it really gives useful information on Heart Disease. Heart Disease is the number one killer on women in the United States. I must admit that I didn’t even know this. It really raised my awareness. The book features information on how we can lead healthier lifestyles, the designers tell us how Heart Disease affected their lives, they provide heart healthy recipes, and other resources on preventative measures. I am so happy that this book is helping to spread the awareness for Heart Disease. So, I would continue to go back to Hobby Lobby and Books-A-Million and I kept picking up the book then, putting it back down. I promise you I did this about 10 times. My sister, April, was even getting so over me picking the book up then, changing my mind. She kept trying to convince me to go ahead and purchase it. Finally, one day I was in Books-A-Million again and I took the plunge. I am so glad that I did!!! I absolutely LOVE this book! 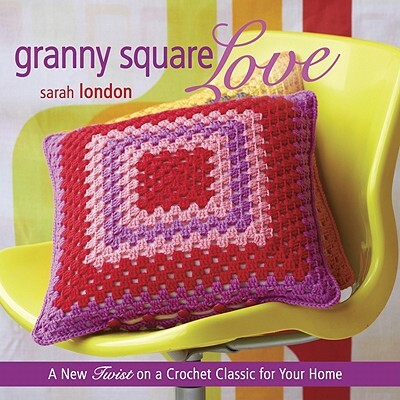 It is simply amazing how Sarah London took the basic granny square to the next level. 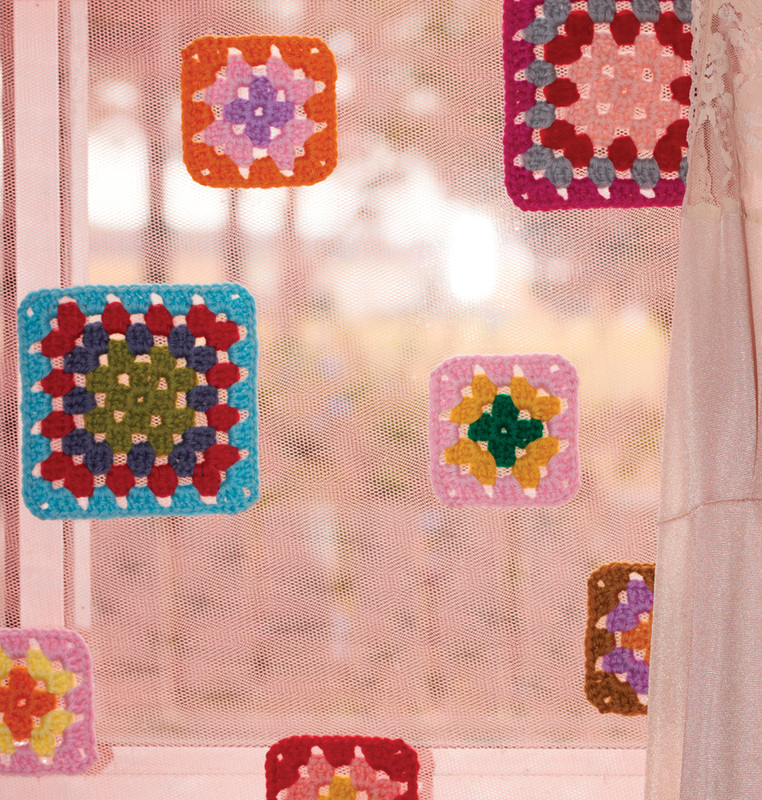 Who knew you could do so much with the granny square?!?! 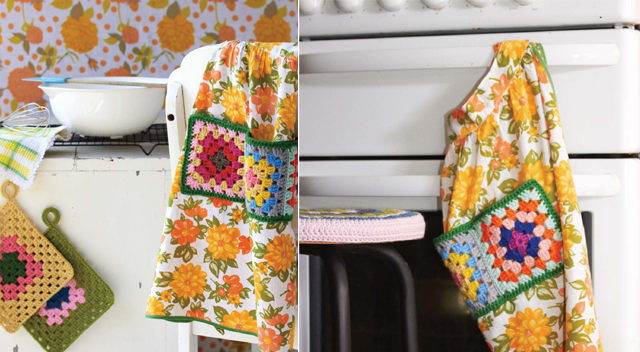 She has patterns for stool covers, a headboard, teapot cozy, napkin holders, grocer tote, and so much more! I find myself constantly looking in the book and struggling with what to make. Over the weekend, I started making her granny square stockings since it is Christmas season. I plan on making two in deep green. One for me and the other for my sister, April to put in the living room of our apartment. I have finished mine already and I am currently working on hers (pics coming soon).